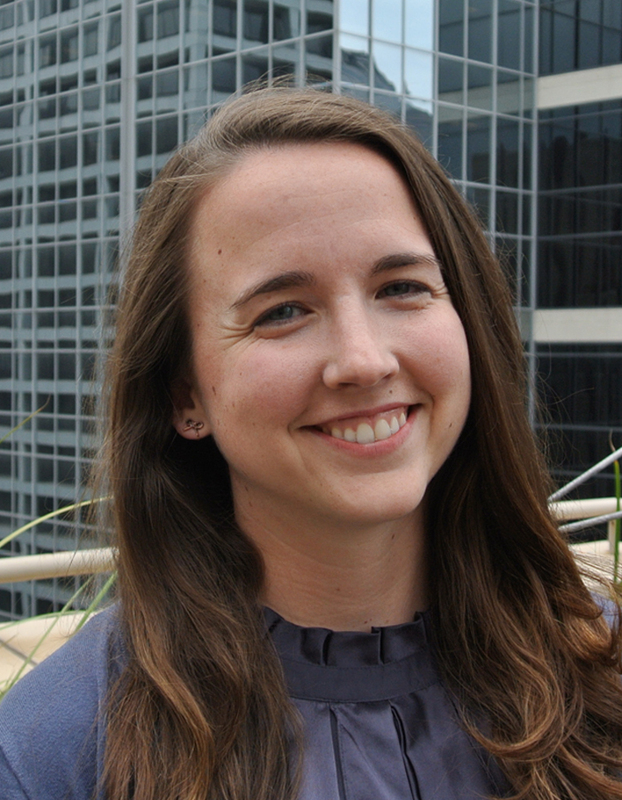 Colleen Nash is a Director of Development and Energy Storage at ConnectGen. She is focused on ConnectGen’s wind and solar development efforts in the Eastern United States, as well as creating and implementing ConnectGen’s energy storage strategy across the company’s development footprint. Prior to ConnectGen, Colleen was a Manager at Clean Line Energy Partners, where she focused on originating long term commercial arrangements with load serving entities in the Western Interconnect. Prior to Clean Line, Colleen spent approximately three years at BP’s onshore natural gas business unit as a Completions Engineer developing onshore natural gas assets. Colleen holds a Bachelor of Science in Mechanical Engineering from the University of Texas at Austin.